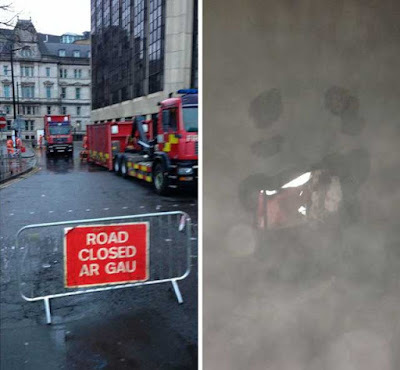 A man who became trapped in a disused bank vault in a Cardiff City Centre building, sparking a six hour rescue operation involving firefighters and heavy duty drilling equipment, has explained his story of misadventure. 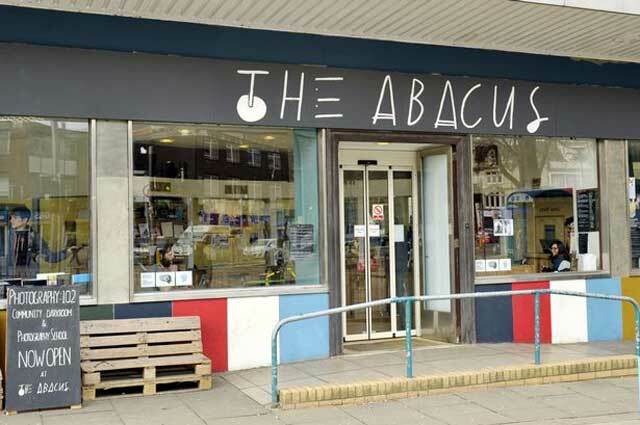 21-year-old Jacob Church, who described his ordeal as “pretty nuts” has explained how he became trapped after attending the launch night of an exhibition at the Abacus art space. Mr Church and Joe Tobin, who he only met that night, were in the secure room, where art was being displayed, at around 1am on Saturday. Jacob, originally from Taff’s Well, tried to close the door slightly, but it closed fully and inadvertently activated the lock. “We were just in there and realised there was a really nice echo in the room,” he said. 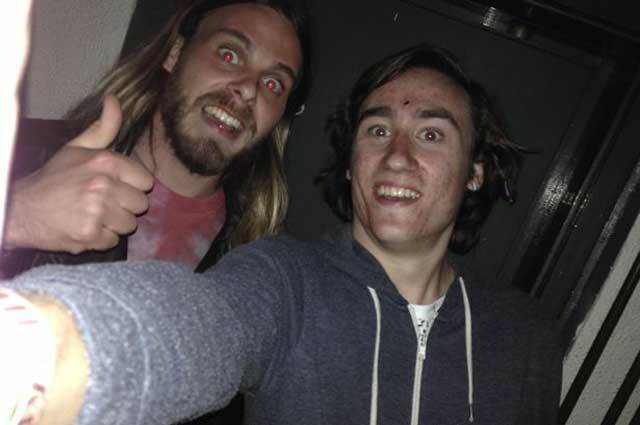 “I went to shut the door a tiny bit and it shut the whole way.” The room was completely dark but the pair had signal on their mobile phones so Jacob was able to ring his friend who was also in the gallery to explain they were trapped. “I thought it would just be a case that they would come and let us out,” he said. But the door was firmly shut. Although the pair could hear noise outside, they were unaware what was going on, but were told the fire service had been called. The first crews arrived at 1.48am and initially tried to unlock the door. But when that didn’t work, they had to drill through the wall to create a hole large enough for the two men to escape. “They tried drilling for two hours but then had to call for back up and then more back up,” he said. Part of a nearby road was closed for the emergency services to access the building. The initial amusement at their fate wore off, said Jacob. “We started off with fairly high hopes. The first few hours we were singing and running around the room and trying to make the best of it. After two or three hours, before there was an air hole, we started to think ‘are we going to get out of here’. 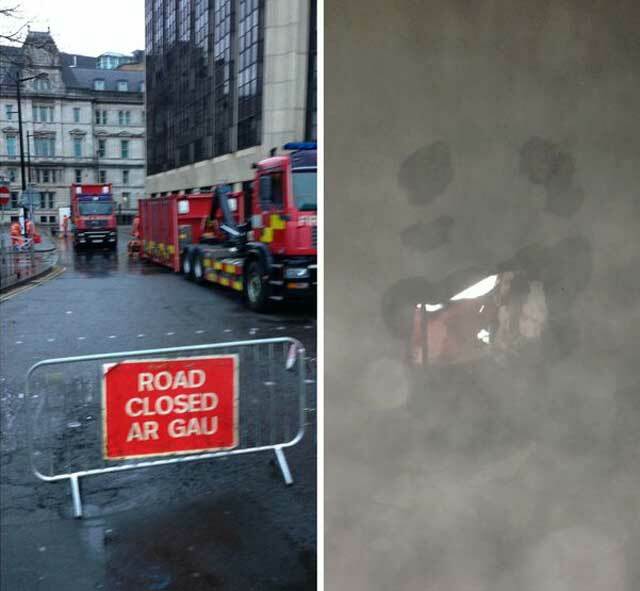 “As soon as the hole was in the wall the firefighters were speaking to us.” They told the pair they would drill for 15 minutes and then break to check on them. Masks and ear plugs were passed to them through the hole that had been created. Fire crews had to drill through the concrete but also cut through large metal poles which were in the wall. Both men were uninjured after their ordeal. Arielle Tye, from Promo-Cymru which runs the gallery with Modern Alchemists, said they made all the necessary checks on the room before it was used for the exhibition.“We always have it open,” she explained. “They managed to activate the lock but we have never seen that happen before.” The exhibition, “Look, no hands” continues until Sunday, April 26.